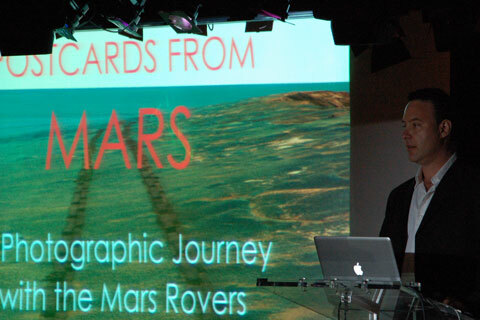 As a member of the Mars Exploration Rover team with more than 6,000 people from over 120 institutions and companies at peak, Jim has served as the lead scientist in charge of the Panoramic camera (Pancam) color, stereoscopic imaging system on the Spirit and Opportunity rovers. 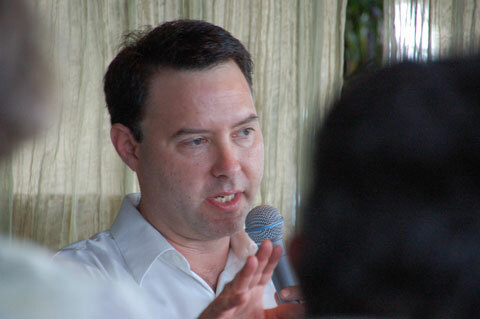 Jim is also President of The Planetary Society. 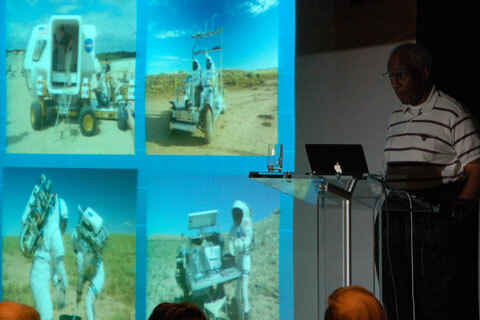 <http://www.planetary.org> He has been an active user of the Hubble Space Telescope, and of ground based telescopes at Mauna Kea Observatory in Hawaii. Bluford became a NASA astronaut in August 1979. His technical assignments have included working with Space Station operations, the Remote Manipulator System (RMS), Spacelab systems and experiments, Space Shuttle systems, payload safety issues and verifying flight software in the Shuttle Avionics Integration Laboratory (SAIL) and in the Flight Systems Laboratory (FSL). 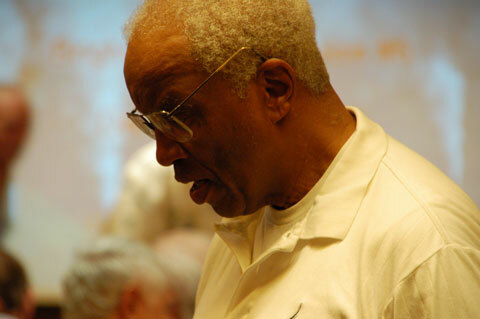 A veteran of four space flights, Bluford was a mission specialist on STS-8, STS 61-A, STS-39, and STS-53. Bluford has logged over 688 hours in space. 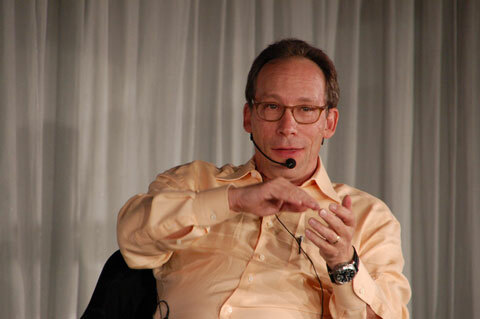 Krauss is an internationally known theoretical physicist with wide research interests, including the interface between elementary particle physics and cosmology, where his studies include the early universe, the nature of dark matter, general relativity and neutrino astrophysics. 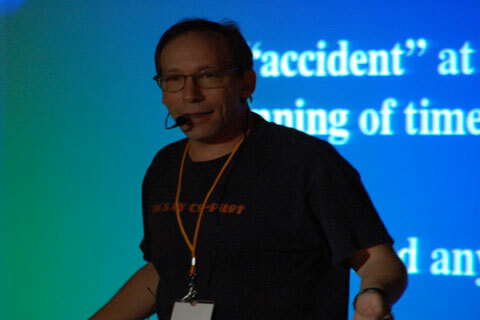 Prof. Krauss is the author of six popular books, including the international bestseller, The Physics of Star Trek. and the award winning Atom: An Odyssey from the Big Bang to Life on Earth ... and Beyond. Dr. Blackwell is the author of innumerable papers. 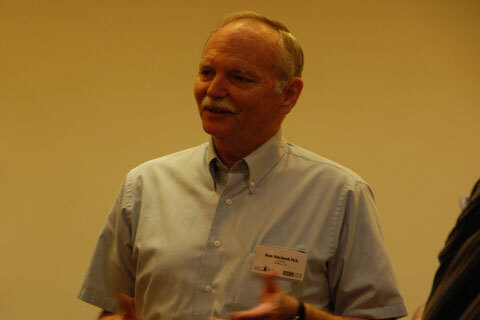 He received a Sigma Xi Outstanding Research Southern Methodist University Faculty Award for work in 1979–1980. 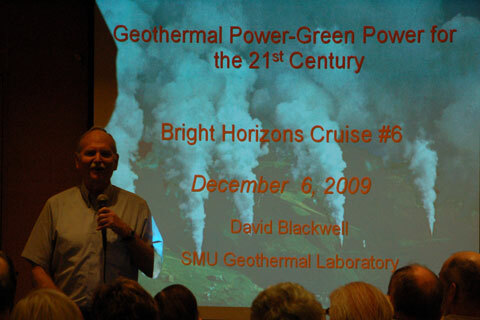 He has published numerous technical reports, and has been recognized three times by the Geothermal Resources Council (GRC) for presenting the best paper at annual meetings. 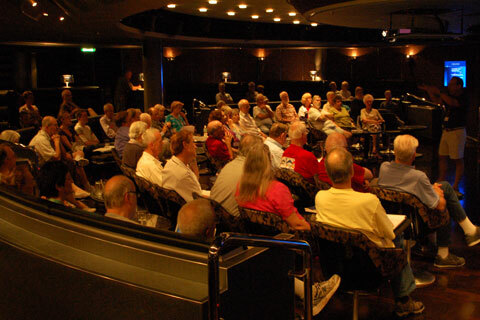 The GRC gave Dr. Blackwell its Distinguished Service Award in 1997, and its Special Achievement Award in 2004. The Geothermal Map of North America edited by David Blackwell and Maria Richards, with cartography by Kansas Geological Survey, was selected for inclusion in ESRI’s 2005 Map Book.